You will have no trouble finding inked-up people, or people thinking of getting a tattoo in a city such as Albuquerque, New Mexico. However, it seems that for some people who get tattoos, whether for art or expression, would as quickly decide for one reason or another go for efficient tattoo removal from Albuquerque professionals like Belleza Med Spa. You might notice from all of your doctor’s visits that even minimally-invasive procedures are done with sterilized tools and chemicals that you wouldn’t normally find lying around at home. 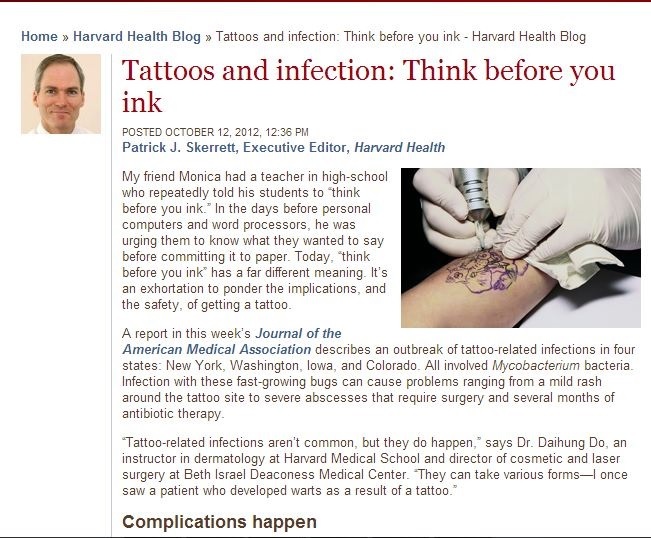 While states like New Mexico are trying to regulate hygiene in tattoo parlors, you just might find yourself in an unhygienic tattoo parlor if you don’t do your research and you’re not careful. Aside from potentially lethal infections, tattoos could also pose skin problems like allergies, granulomas, or even keloids. Reputable medical spas like Belleza Med Spa offers pharmaceutical-grade advanced formulas like Image Skincare products to help estheticians with professional tattoo removal and other skin care treatments. Whatever your reasons for tattoo removal, give it as much thought and care as you have when you went in to get one. You may also want to ask your local Duke City tattoo parlor about laser tattoo removal in Albuquerque.